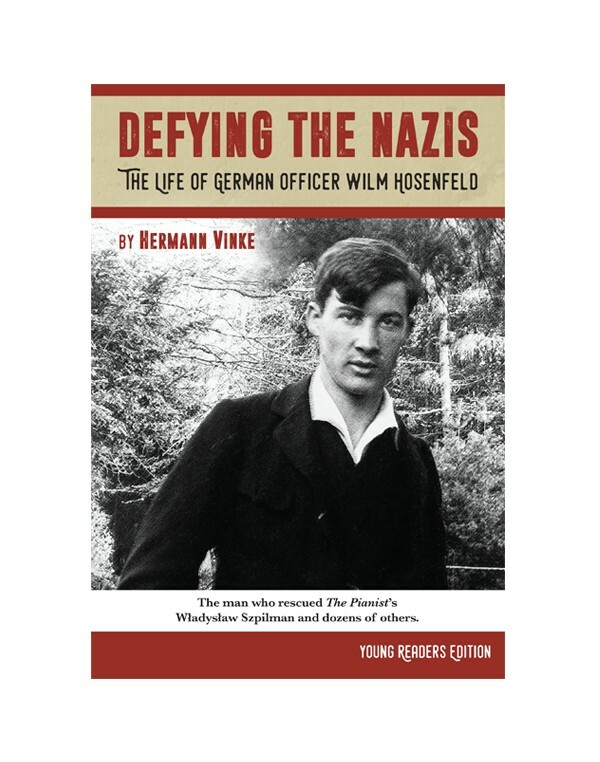 DEFYING THE NAZIS by Hermann Vinke is a translation and adaptation of the adult biography about Wilm Hosenfeld, the German officer who risked his life to save others. He is best known for rescuing Wladyslaw Szpilman, depicted in the acclaimed film, The Pianist. There is a layered history to Hosenfeld’s courage, including his own tragic ending. I chatted with Skyler Lambert from Star Bright Books about the decision to publish DEFYING THE NAZIS. It is worth noting that the book includes extensive back matter that will be of interest to teachers and librarians. Tell me a bit about the process of translating Herman Vinke’s biography of Wilm Hosenfeld? What did you find most compelling about the book? 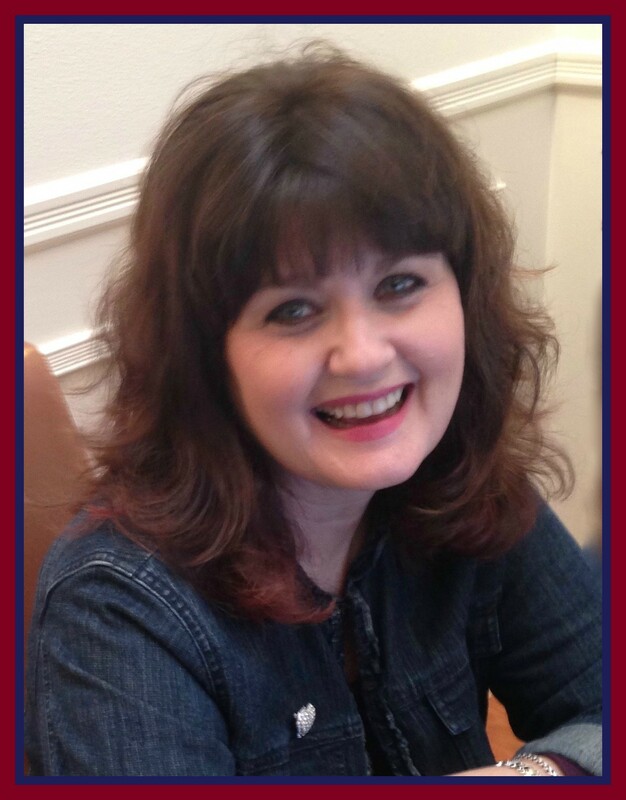 Deborah Shine, publisher of Star Bright Books, originally learned about Wilm Hosenfeld from Władysław Szpilman’s autobiography The Pianist. In the epilogue, Wolf Biermann explains how Yad Vashem initially refused to plant a tree for Hosenfeld in the Avenue of the Righteous. Deborah was very moved and decided Hosenfeld was deserving of a biography. She later learned of Hermann Vinke’s German book “I Only See the Person in Front of Me”: The Life of the German Officer Wilm Hosenfeld, a Biography and felt it was, as she says, “far, far better than I could ever have produced.” Vinke (and his publisher) agreed to allow Star Bright Books to publish an edited version for younger readers. What was the reason for adapting the book for young readers? Why do you think this is the best audience for DEFYING THE NAZIS? Hosenfeld is a shining example of someone who lived by the edict, “Do not follow a multitude to do evil.” At a period in history when Nazi propaganda flooded German media, he was able to separate himself from the noise and decide if something was right or wrong. Hosenfeld never let another opinion topple his compassionate outlook on humanity. Wilm’s personal story reminds us that there were brave individuals fighting for good during a very dark time in history. What do you hope today’s young readers will gain from reading about Wilm? Hosenfeld’s story is an important one for readers of all ages. As a German officer, he witnessed firsthand the brutal actions carried out by Nazi officials during the German occupation of Poland. Hosenfeld’s writings fully illustrate his inner struggle to combat the hatred and racism perpetuated by his fellow compatriots. In the end, Wilm Hosenfeld’s moral courage prevailed and he chose to risk his own life to help others who suffered. That’s an important message for teenagers to absorb and understand—it’s vital to try and do the right thing, not to do what everyone else does. 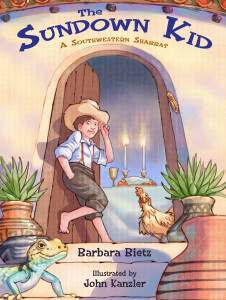 In all, Star Bright Books felt that Hosenfeld’s compassion for humanity, love for his family, and honest nature could serve as a model and teaching element for young readers. Although Wilm is best known for rescuing Wladyslaw Szpilman, he helped many others. Wilm was guided by his sense of justice and protected others at great risk to himself. What do you think motivated Wilm to act on his beliefs? What makes a “regular” person become a hero? The two cornerstones in Wilm Hosenfeld’s life were his religious faith and his love of helping others learn. In his days as the village schoolteacher in Thalau, Germany, Hosenfeld employed a progressive approach to education in which he encouraged children to think for themselves and express their emotions—he cared deeply for his students. That same compassion drove Wilm Hosenfeld to push beyond the brutal Nazi agenda during World War II. He viewed people as people, never considering one’s ethnicity, ability, age, or religious beliefs when deciding whether or not to help them. On several occasions, Hosenfeld attended mass services with Poles, he lauded the Jewish and Polish insurgents during the Warsaw Ghetto Uprising and the Warsaw Uprising, and he handed out leftover food to hungry families in the streets of Warsaw—all actions condemned by the Nazis. (Not to mention the workers he employed at the Warsaw sports school using false papers.) Heroes are not relegated to comic books or movies—heroes are often everyday people who do extraordinary things. Wilm Hosenfeld was such a person. Others can learn from his life of how to appreciate people for the content of their character. 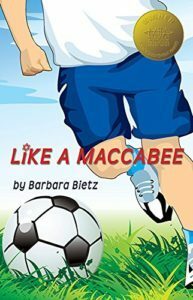 This entry was posted in Uncategorized and tagged Defying the Nazis, Herman Vinke, Skyler Lambert, Star Bright Books, Wilm Hosenfeld, WWII by admin. Bookmark the permalink.